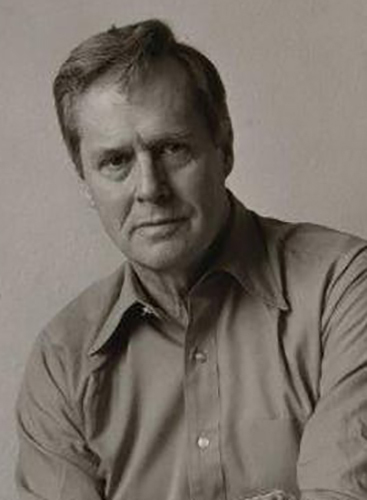 On Thursday December 20th, the New York Public Library is offering a free concert celebrating Ned Rorem. Pianist Carolyn Enger will perform a concert of Rorem’s works alongside works of Daron Hagen and Leonard Bernstein. Tickets can be reserved online at the NYPL Eventbrite Page.